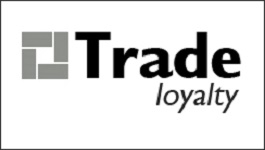 What is a Trade Loyalty Program??? A trade loyalty program is a long term program for trade partners with certain plans which provide additional benefits to the trade partners. Any trade Loyalty Program basically focus on what trade partners do for the company and what they get in return from the company. The first thing it aims on is what the requirements of the company are. It is done through designing a point structures which consist of everything required from companies side. This program is especially profitable to the high value and loyal trade partners and enhances business growth and association over long periods of time. This program provides comfortable and reliable channel of communication between the brand and the important trade partners. It is most important for a loyalty program to have multiple touch points so that the program enjoys top of the mind recall.